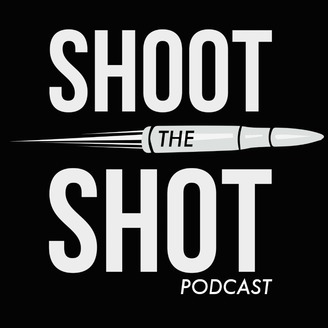 Shoot the Shot is a podcast offering unhinged, unfiltered, and unqualified takes on sports and pop culture. Four long-time friends meet weekly to have conversations about the NBA, MLB, film, TV, music and anything else they think is interesting. They debate who the real MVP is and whether or not the top stopped spinning. 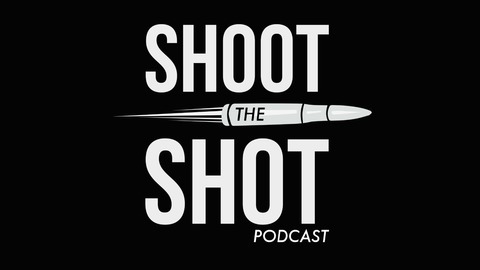 On this episode of Shoot the Shot the guys debate the best movie of 2017. They discuss their top films, honourable mentions and who had the best and worst years in cinema.